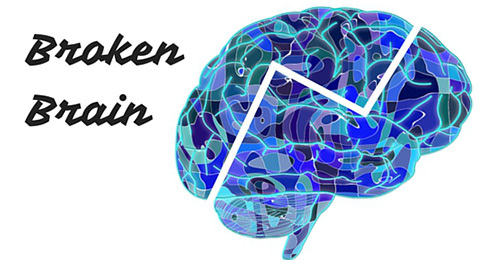 Baclofen, a central nervous system depressant used a muscle relaxant, can also reduce or stop heavy drinking. 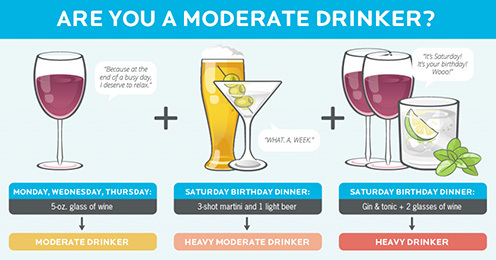 Want to drink less? 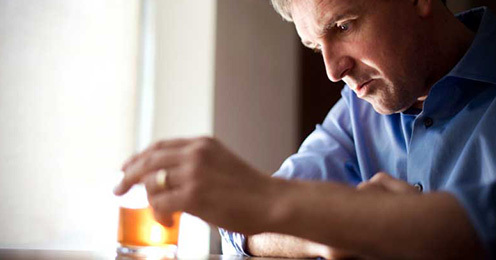 The Sinclair Method uses the FDA-approved drug Naltrexone to gradually reduce alcohol consumption. Drinking less starts with changing your thinking about traditional treatments and being open to new scientific approaches. Is The Suboxone Injection, Sublocade, Right For Me? 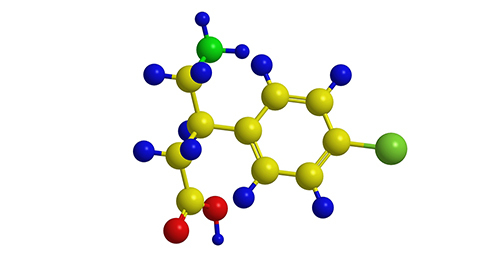 Sublocade is an FDA approved, subcutaneous injection of extended-release buprenorphine that lasts for 28 days. Is Suboxone Trading One Addiction For Another? Some believe using suboxone is trading one addiction for another. Nothing could be further from the truth. 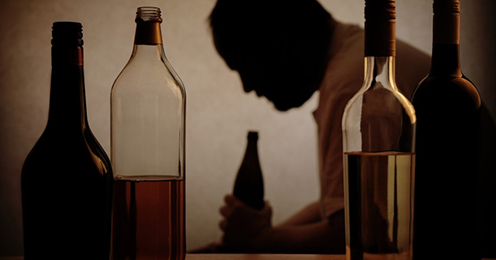 What is Alcohol Use Disorder, And How Should It Be Treated? 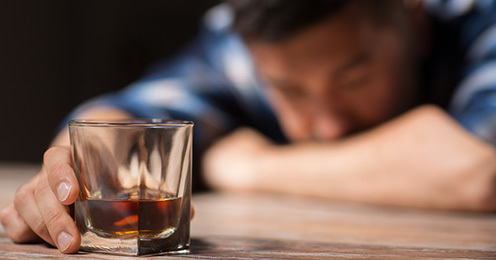 Alcohol use disorder is a major mental health disorder in the U.S. and a leading cause of sickness and death. Want To Drink Less? Try The Sinclair Method! The Sinclair Method targets the brain’s reward system which results in the reduction of heavy drinking and addictive cravings. Bridge Device: What is It and How Does it Work? 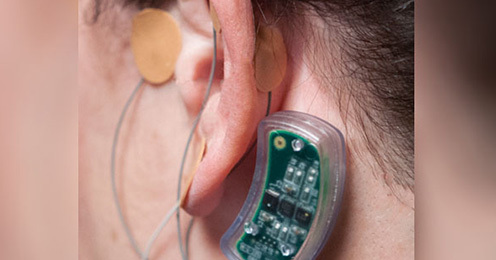 The Bridge Device is a small neuo-stimulator place near the ear that helps ease withdrawal symptoms. 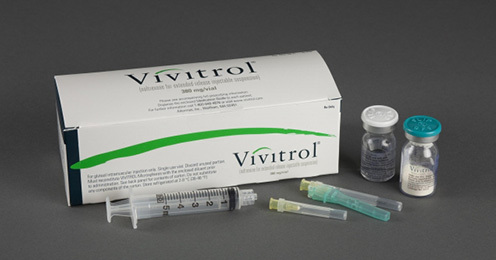 Vivitrol is a medication used to manage opiate (and alcohol) cravings. 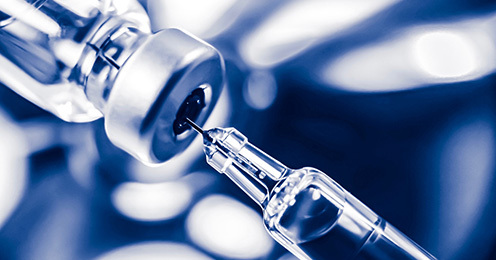 It is an intramuscular injection that lasts 28 days and is non-addictive. Once the brain of a user becomes addicted to heroine and opiates, it no longer functions as it did before, creating broken brain syndrome.